Of all the things rushing through someone’s head on their wedding day, the thought of their brain degrading in old age is unlikely to be one of them. And yet protecting a brain against dementia may be one of marriage’s biggest health benefits. Now a new study on the subject adds dementia to this list. Researchers at University College London reviewed 15 studies with over 800,000 participants. All of the studies in some way explored the link between marital status and dementia. What the researchers found was that people who are single their whole lives are 42% more likely than married people to develop dementia in later life. Not only this, but they also established that marriage’s positive effect on dementia risk was one of its most powerful benefits. In particular, the researchers noted marriage’s dementia benefits were stronger than its positive effect on mortality. The authors of the study claim there are two key drivers behind married people’s lower risk of dementia. Firstly, married people are more likely to have a healthy lifestyle. The important role of lifestyle in dementia risk was established by a study published in the Lancet this summer. 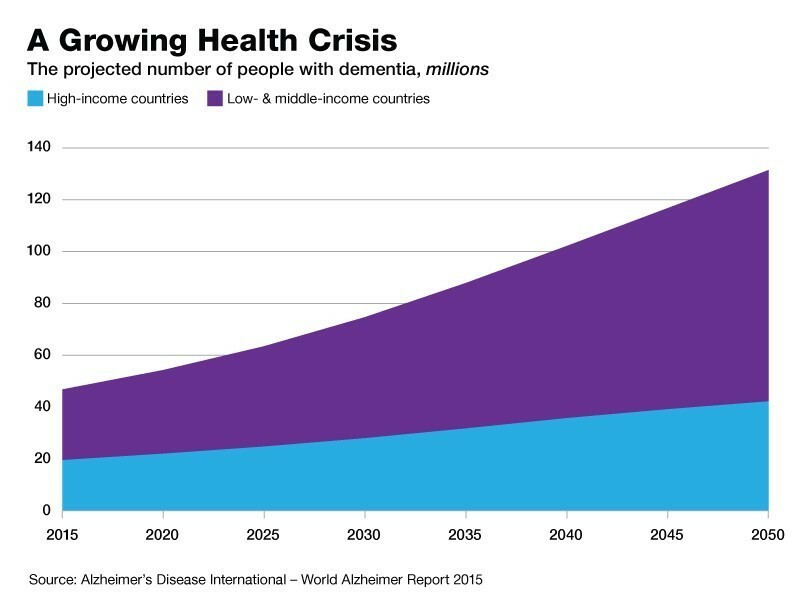 It described dementia as “the greatest global challenge for health and social care in the 21st century” and projected the number of people with dementia globally will nearly double to 131.5 million by 2050. However, it also found that treating high-blood pressure and obesity in mid-life could prevent 20% of dementia cases worldwide. Meanwhile, treating depression, exercising, not smoking, being sociable and controlling diabetes would cut a further 15% of dementia cases. The reason married people are more likely to have healthy lifestyles and avoid these factors may be that they have someone encouraging them to make healthy choices. 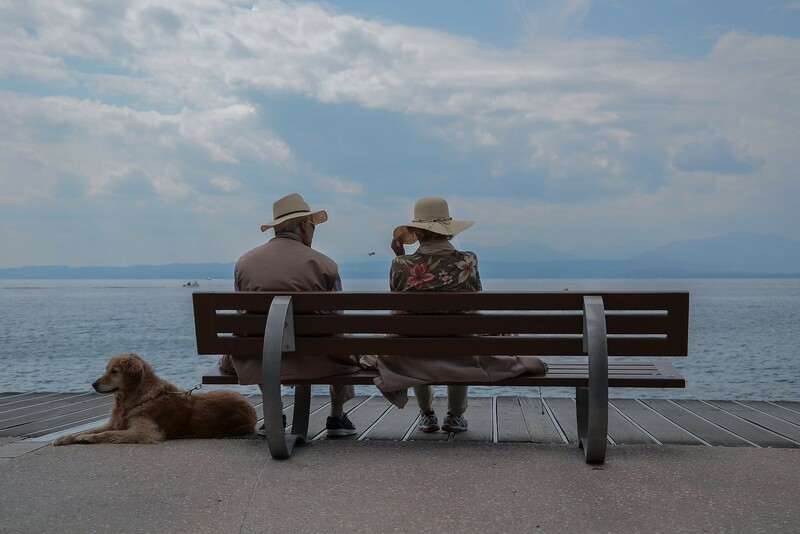 “Spouses may help to encourage healthy habits, look out for their partner’s health and provide important social support,” said Dr Laura Phipps of Alzheimer’s Research UK, commenting on the latest University College London research. The second key reason married people have a lower risk of dementia may be down to something called “cognitive reserve”. All of our brains break down to some extent in old age. However, the study in the Lancet found the extent of someone’s cognitive decline doesn’t occur in line with the amount of biological damage in their brain as it ages. Cognitive reserve is the term used to describe a person’s capacity to maintain normal cognitive function despite brain pathology, and it is increased by being educated, working in cognitively demanding occupations and having higher levels of social interaction. Social interaction appears to be key in building cognitive reserve among married people, although the researchers at University College London emphasize the importance of “different social engagement in married and single people” rather than simply higher levels of social engagement. Previous studies have shown that having a small number of close relationships is better than a large number of less meaningful relationships. A married person with one or two close friends may be more likely to have better mental health than a single person with many acquaintances. While married people have significantly lower chances of dementia than lifelong singles, the University College London research found the differences were less pronounced when looking at single people who had previously been married. In fact, the study found there was no discernible difference in dementia risk among divorcees and married people. However, those who were widowed were 20% more likely to suffer from dementia than their married counterparts. Previous research has shown bereavement to be more stressful than divorce, and the authors of the study suggests that the trauma of losing a spouse may have a detrimental effect on a person’s brain and their cognition. Added to this, many widowed people lose the social interaction and encouragement to make healthy choices that a spouse can give.